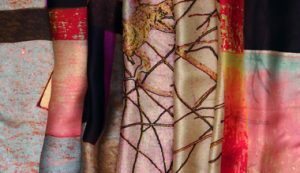 "Imagine" is Kets Design’s motto for creating exclusive prints for silk, wool, cotton and other materials. 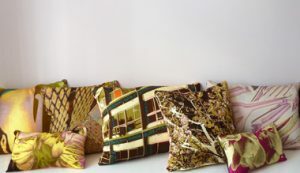 These fabrics are used to make high-quality products, available exclusively through Kets Design. 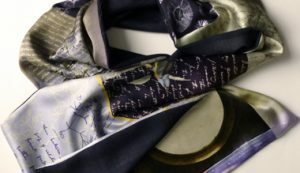 The scarves, cushions and fabrics in the collection are distinguished by their unusual prints. Prints for which, as the motto states, inspiration has no limit. There is also no limit as far as the target group is concerned. All products are suitable for everyone who likes beautiful, exclusive, high-quality produced durable items.